Modern, bright, and inviting, Metro Self Storage is located on Main Street in Euless, a mid-size city with a hometown feel. We enjoy serving everyone in our community including residents, businesses, and people moving to Euless. Located in the DFW Metroplex, opportunities for big-city entertainment, arts and culture, and employment are within arms reach. We understand that whether you are moving or decluttering you want an expedient storage solution. We give that to you and more—Metro Self Storage offers secure, friendly, and affordable storage solutions and a simple storage rental process. Our storage office is open on Sundays and our professionally trained storage team is here for you every day of the week. 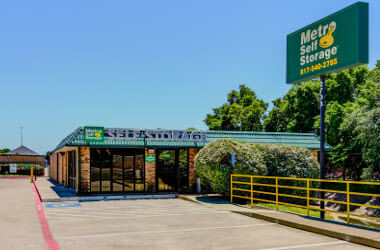 Metro Self Storage in Euless serves several nearby communities including the HEB—Hurst-Euless-Bedford Mid-Cities situated between Fort Worth and Dallas. 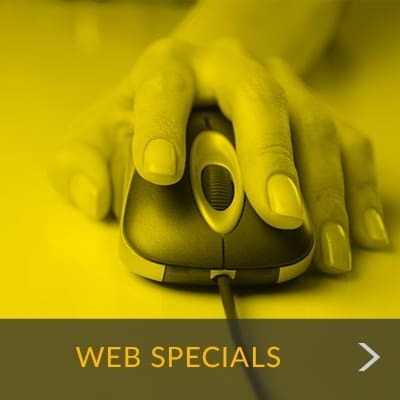 We look forward to meeting you and your storage needs. We offer commercial storage units up to 800 sq. ft. as well as parking for cars, boats, and RVs. "Suzy at the front desk is very kind and professional. I was able to get my unit easily..."
"I had the best experience in using Metro Self Storage while in Texas. I would use them..."
"The property is always clean and well maintained. Keep up the good work..."
Every major life change has one commonality—it can be stressful. The caring, courteous storage team at our Euless storage facility is always willing to go the extra mile to make the transition into your storage unit easier. Whatever you need, we will take the time to answer your storage questions and listen to your concerns. At Metro Self Storage we value you and your belongings so you can be confident in your choice to store with us. Visit us soon for a tour of our Euless storage facility and join the ranks of our satisfied customers from Euless, Bedford, Irving, and North Arlington.